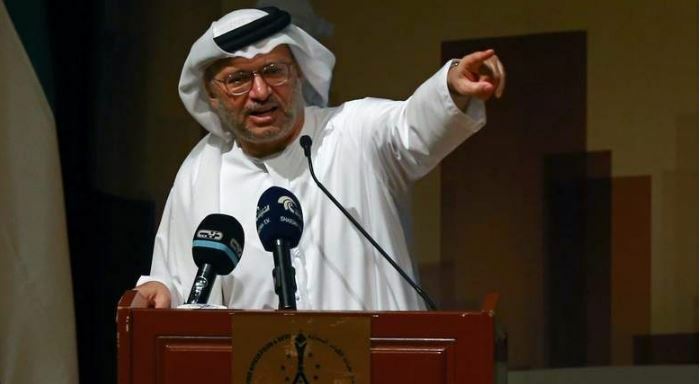 The UAE is “a good case study” for Arab integration, according to Minister of State for Foreign Affairs, Anwar Gargash. Speaking at the Arab Thought Foundation’s annual FIKR15 summit, which focuses on Arab integration, Gargash noted that there are several reasons why the UAE is able to come together. The event, being held to coincide with the 35th anniversary of the establishment of the GCC and the 45th anniversary of the founding of the UAE, is being held in cooperation with the Arab League under the patronage of the President, His Highness Shaikh Khalifa bin Zayed Al Nahyan. “The rulers of the UAE adopted the vision of Shaikh Zayed. He was the right man, at the right place,” he said. “Then unity. It’s not obligatory for everyone. It’s based on community need. Shaikh Zayed used to meet the people. Gargash’s comments were echoed by Ahmed Aboul Gheit, secretary-general of the League of Arab States. “We need to take a deep look into the UAE as a successful model. A great example of unity,” he said, adding that solving the problems currently facing the Arab world requires “getting the best people on the job and asking the right questions. Coordination is not in the best shape, but we are on the right path,” he added. Ghent also called for ‘intellectual health’ to be promoted across the region, and called for education to combat extremist ideologies and enhance understanding of Arab culture and the Arabic language. Abdul Latif bin Rashid Al Zayani, secretary-general of the General Secretariat of the GCC, said the GCC has already had considerable achievements when it comes to integration.